In order for SEO to work for your website, you need to be able to convey what your website and company are about. 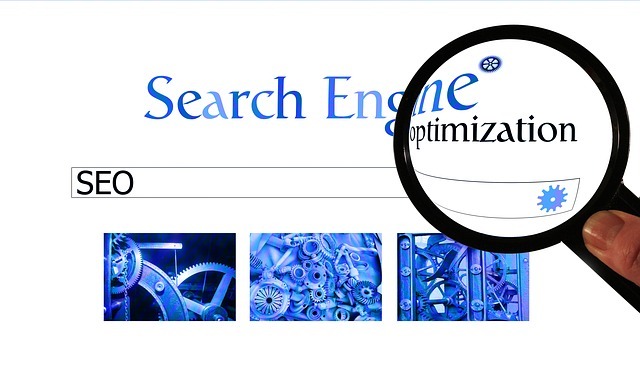 Pick one or two things regarding your business that you want to optimize for search, and stick with them. These words could be about a popular product or service, or something new you are trying to get off the ground. Either way, stay consistent. The keywords that you choose need to relate back to whatever product or service you wish to promote. Choose keywords that are industry specific, common and uncommon terminology, or related words. Be aware of what your customers and target audiences are searching, as well. Understanding how your customers search will assist in developing an effective keyword campaign. For example, if I were a dog trainer , I would optimize my website around the terms dog training classes, dog obedience training, how to train a puppy, and puppy training. While the company may offer other services, choosing one area on which to focus when determining keywords creates a clear campaign. Ensuring that your keywords appear in multiple locations on your webpage increases your chances of populating on the first page of search results. As your SEO words appear in different places on your page, your website begins to build authority around those key words. Ensuring your website is responsive (meaning that it is desktop, tablet, and mobile friendly) will give you the best results when optimizing search words. Google favors responsive websites, specifically on mobile devices. As the majority of searches are done through a mobile device, it’s imperative that your website be mobile friendly. Designing a responsive websites also allows for one URL, meaning one site for all of your content and SEO words. Responsive websites are easy to navigate, cause less frustration among users, decreases your bounce rate (the percentage of users who enter your site and exit through the same page without interacting with the website), and increases the time spent on your website. If your website is not linked to other websites, Google cannot determine the importance of your website’s content. Getting inbound links, other websites that link to you, will increase your organic traffic and your website’s importance. If you are featured in an article or win an award, be sure the article links back to your website, establishing credibility. Adding links to internal pages and other prominent companies or businesses also builds a website reputation. This should be done overtime, adding a few links per week. Make sure these are quality links and relate to your business and services. Adding links to your social media pages, Facebook, LinkedIn, and Twitter is a great place to start. 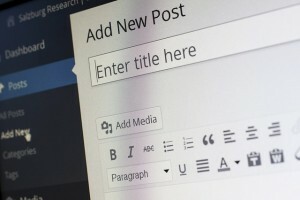 Blogs are an excellent way to create content. Blogs can be optimized for SEO keywords and used to gain organic traffic. Maintaining a blog will also give you a platform to establish your company as a product expert while utilizing SEO keywords. If you choose to create a blog, be sure to update it regularly. Publishing a blog as little as once a month will be enough to create content and build an SEO presence. Be sure the content is relevant and respond all the comments you receive. 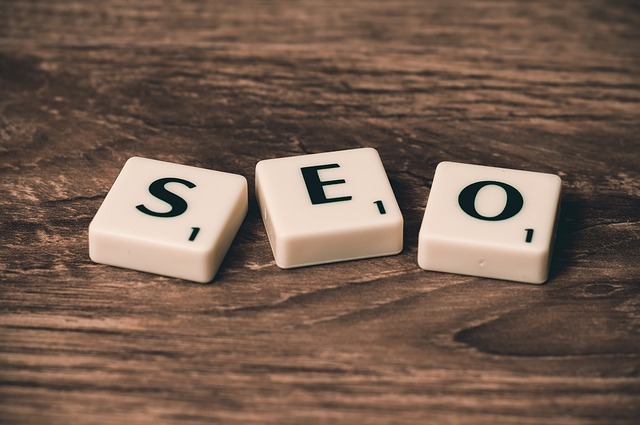 All of these tips will help you increase the effectiveness of your SEO campaign; however, don’t try to implement them all at once. Each of these practices should be implemented over time. Applying all of these to your website too quickly will get you noticed by Google, and could negatively affect your site. Google can spot when a website is trying to establish too many links, or misusing SEO keywords. In order to be successful, establish one, determine its success, and move to the next. 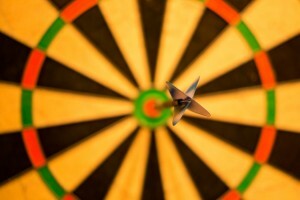 Don’t forget to integrate analytics into your SEO campaign in order to measure success. Did we forget any tips to help with SEO? Let us know in the comments.